Another great read. I swear y'all must think that either I have the most amazing luck or that I only say nice things. I swear it's the first! I'm pretty picky about the books that I choose and so far, not a one has let me down. 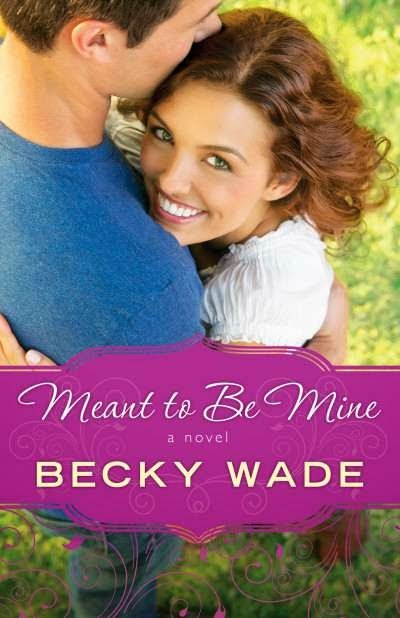 Becky Wade takes two very different people and turns them both into people that you love and that you keep your fingers crossed the entire way through the book. Your heart sighs, lurches and sings through the ups, the downs and the in betweens. Honestly, this was another one that I had a hard time putting down so that I could get some sleep at night. Maybe I need to start doing my reading in the morning instead of last thing at night...Of course, then nothing would get done during the day! Sometimes, you just have to make the sacrifices though..